Good flow means good routine and structure. 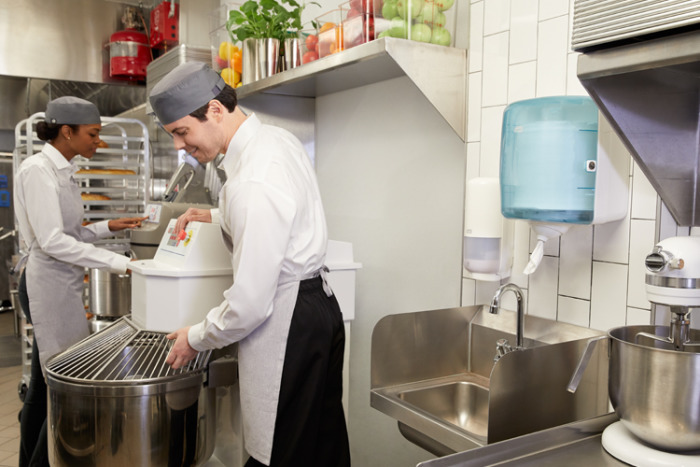 Investing in quality hygiene solutions and placing them in well-positioned locations around the kitchen is crucial for daily efficiency in the kitchen. Maintaining great hygiene standards means that the routine becomes embedded - staff do without realising they're doing it. As the No.1 professional hygiene brand, Tork® is an expert in achieving great flow and helping customers meet demanding hygiene requirements. 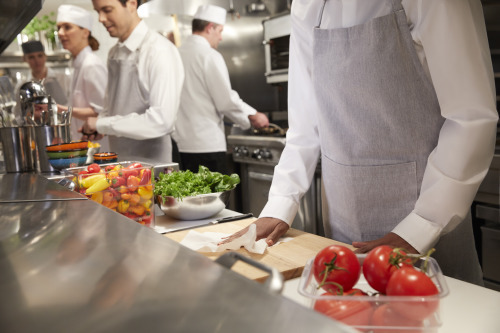 Can the right hygiene solutions improve the way we work in the kitchen? Watch our kitchen flow experiment film to learn more about how Tork Reflex™ products enable efficency with the help of better hygiene planning. Improve accessibility during busy service hours with the new rotating nozzle, allowing users to take paper from any angle. 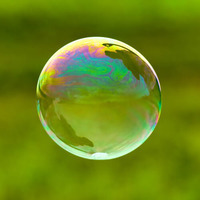 Touch only what you take and reduce the risk of cross contamination. Removable hood makes the dispenser easier to clean. With single-sheet dispensing, you can control staff’s paper consumption. Refills last longer so your kitchen has fewer interruptions. Run-out indicator ensures you’re never caught without paper. Watch Alan Kinsella talk about his “C.H.E.F.S” guide for better flow and efficiency using his 30 years of experience in the restaurant and hotel business. 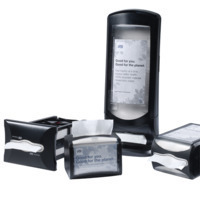 Strategically place hygiene products: Paper towels and hand soaps should be readily available at the entrance and exit of the kitchen and at every washstation, so it becomes habit to use them. Place them at eye level to ensure they’re not missed. Create a highly clean and hygienic environment: Not only will this create good flow but a happier place for staff to work as well. Rotation of stock is vital for hygiene: Reorganise and clean fridges, dry stores, freezers so that older stock does not get forgotten or cause unwanted smells. "Tork wiping and cleaning solutions raise the bar for standards, encourage consistent hygiene practices and provide a happier environment for kitchen staff." Want to know more about how Tork Reflex™ can improve your kitchen’s efficiency?